The men were asked to eat a vegan meal with tofu and a non-vegan meal with meat and cheese which both contained the same number of calories and the same ratio of macronutrients. In addition, all men reported increased satiety after the vegan meal, which is feeling full and satisfied after eating. 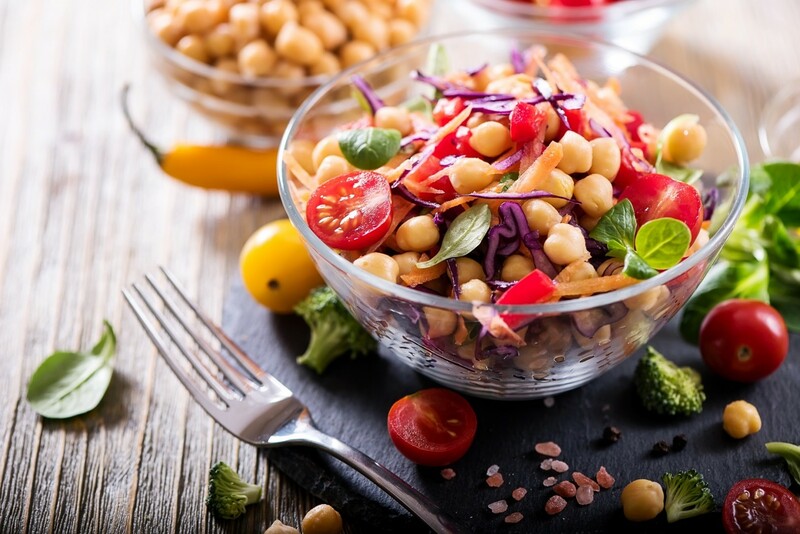 The researchers suggest this could be due to vegan meals often being higher in fiber which adds bulk to the diet, helping to fill you up but without adding extra calories. They also noted that the the World Health Organization recently found that high-fiber diets may reduce the risk for heart disease, diabetes, certain types of cancer, and even premature death.